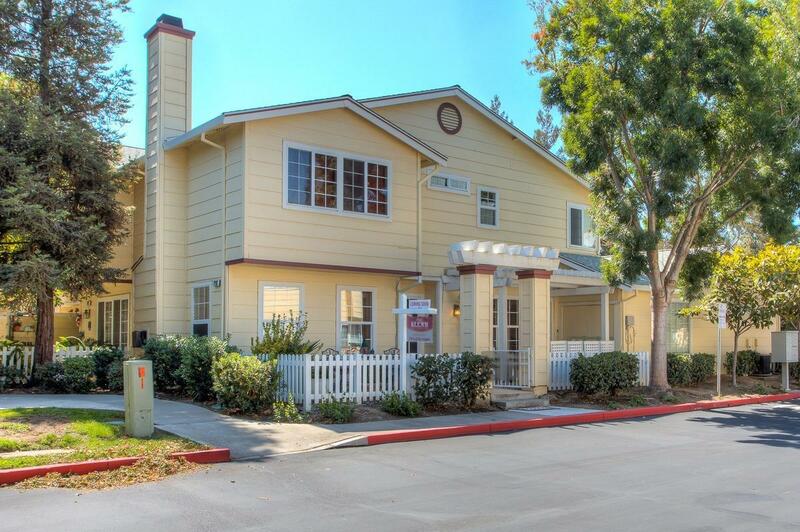 Beautifully remodeled home in Tracy's most desirable gated complex. Premium end unit w/extra-large courtyard. Bright kitchen w/new appliances, granite counters, copper sink, & wood flooring. Spacious living room w/gas fireplace, crown molding, wood floors, & custom paint. Wood plantation shutters throughout. Remodeled baths w/granite, copper sinks, new fixtures & custom paint. Beautiful courtyard for entertaining or relaxing. Gated complex w/pool/spa & playground. Attached 2-car garage. A 10! !